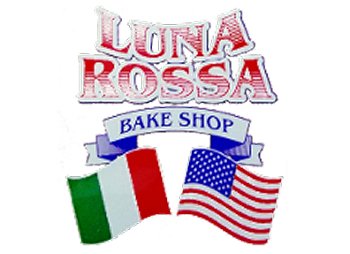 Let the scents of fresh baked gourmet cookies turn you into a Luna Rossa Cookies Bake Shop enthusiast. One step into our Staten Island, New York, bakeshop and you'll be surrounded by sweets and smiling bakers. We're not just happy because our fresh cookies are ridiculously good, we're smiling because we get to do what we love and share it with you. You can taste the difference for yourself whether you're across the nation or across the world. Order one to two-pound boxes of our authentic New York style Italian cookies for a fresh-baked treat wherever you are. We also offer wholesale options so stores around the nation can stock up on our authentic cookies. 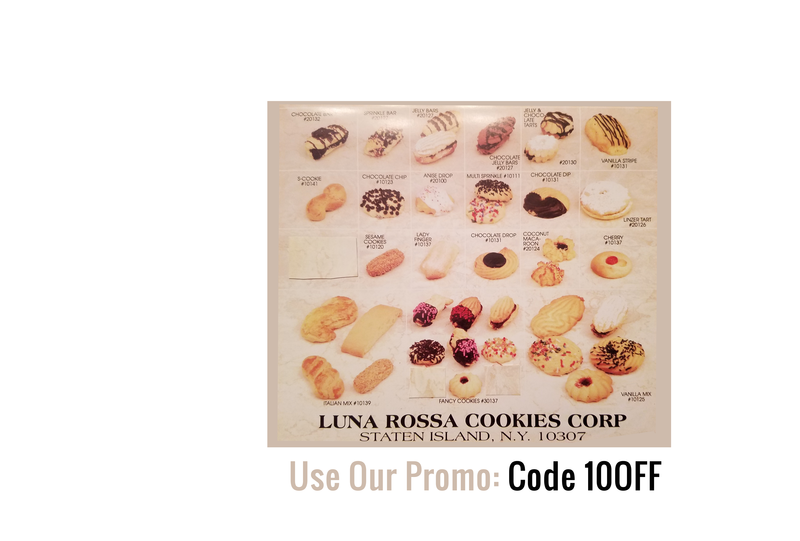 Subscribe to receive our Italian cookies year round. Many choose our cookie delivery service to relive the tastes of their childhood in New York or to simply enjoy the flavors of authentic and fresh baked Italian delights. Once you order our cookies online, you won't be able to stop. We make it easy for individuals and stores to order our cookies. With more than 35 years of experience, we've learned to expand to increase production without sacrificing quality.